I’m all about the taste of Be More Superfood powders. Each one of them has found a way into specific foods – oatmeal, smoothie, dessert etc. I love the fact that simply enjoying something so delicious, I am nurturing my body with the best of superfoods for it to be stronger, healthier & better. And, oh, did I mention the bright colors of the superfood powders which make my Instagram photos look absolutely astonishing? Fan for life! 1 tbs of Be Fit. I have been trainer for almost 20 years and during that time I have tried so many different health products and brands. I really love Be More different and beautiful approach to healthy products. Content is definitely more important than packaging, but I like beautiful things 🙂 And Be More has very beautiful packaging and it’s wonderfully tasty and good content. Favorite products are Be Beautiful and Detox. Detox is particularly suitable for my morning routine. 1 teaspoon of Detox mix. 1 tablespoon of Be Active mix. Be More Superfoods are an ideal addition to my daily nutrition. With them, I can pass through long school days, work days and workouts with ease. Their products can be used in many different ways – add them to smoothies, sprinkle on oatmeal or even bake with them. And the taste is surprisingly good! It doesn’t leave that sour berry or green seaweed aftertaste. Proper nutrition and energy are very important to me and thanks to Be More Superfoods, I can achieve my goals better than ever! If desired, I add one handful of blueberries. My days often stretch up to 14 hours of being constantly on the go. Therefore I follow very precisely what I eat so that I have energy before my workout and get proper nutrition after my workout. I tried Be Active and Be Fit superfood mixes with a variety of different foods, for example, my morning porridge and smoothie, Greek yoghurt and cottage cheese. They helped me keep my stomach full very well until my next meal and recover from my heavy workouts. 200 ml of Almond milk. When doing a smoothie bowl I use granola, chia seeds and coconut flakes for toppings. I have used Be More Superfoods powders since they came on the market and I am a huge fan. 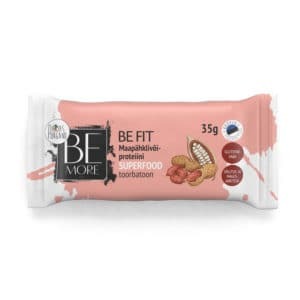 I really like the taste, price and availability of Be More in almost every major store. 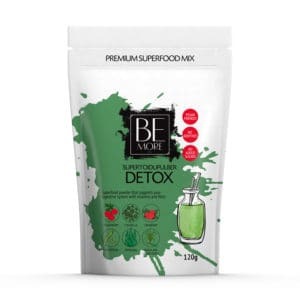 At first, I enjoyed Be Active powder the most, but then Be Beautiful became my favorite one and now I can not start my day without my Detox Mix. 1 tbs of Detox Powder. As a vegan and a supporter of a healthy lifestyle, I always look for new cool products. That’s how I found Be More and their superfood powders. My all time favorite has to be the BE FIT, with the cacao. I’m pretty sure I’m not the only one struggling with weight from time to time and one of my demons is sugar. Sometimes I get such a sweet tooth and after eating a whole chocolate bar I feel guilty!! But the powder is a great alternative! I add a banana, ice and the powder and it feels like I’m drinking a chocolate shake dessert – GUILTFREE! Rice milk until the consistency is smooth. Be More to be more! I value joy, love, honesty and health. What I love the most about Be More Superfoods is that there are 5 to 7 ingredients in a blend that are well balanced for good taste and nutritional value with no more extra flavour, sugar or other additives added. The product is clean, healthy and easy to add to any food to boost your health and energy. It is hard to choose one favourite as my taste depends on the mood. That is why I keep all of them in my kitchen. 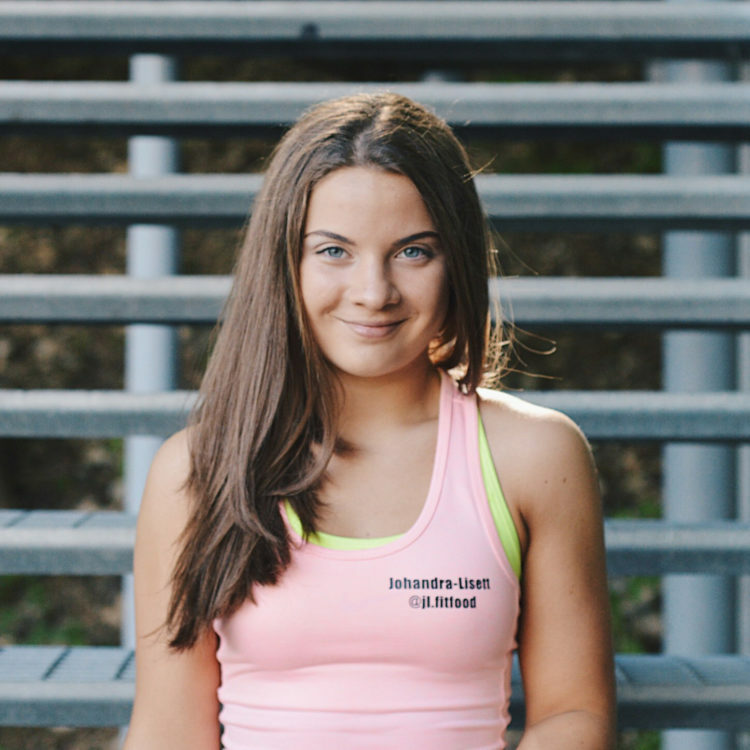 I just love to Be More: Active, Fit, Smart, Beautiful and Detoxified. 200 ml liquid: 100% natural juice/herbal milk or coconut water. What would be even better than add some extra vitamins and minerals to your smoothie? My daily life is filled with a lot of activities, training at the gym and also walking a lot outside. In addition, I’m attending school and also writing my own blog. Be More is like a secret weapon, which gives me additional energy and strength to deal with so many responsibilities. 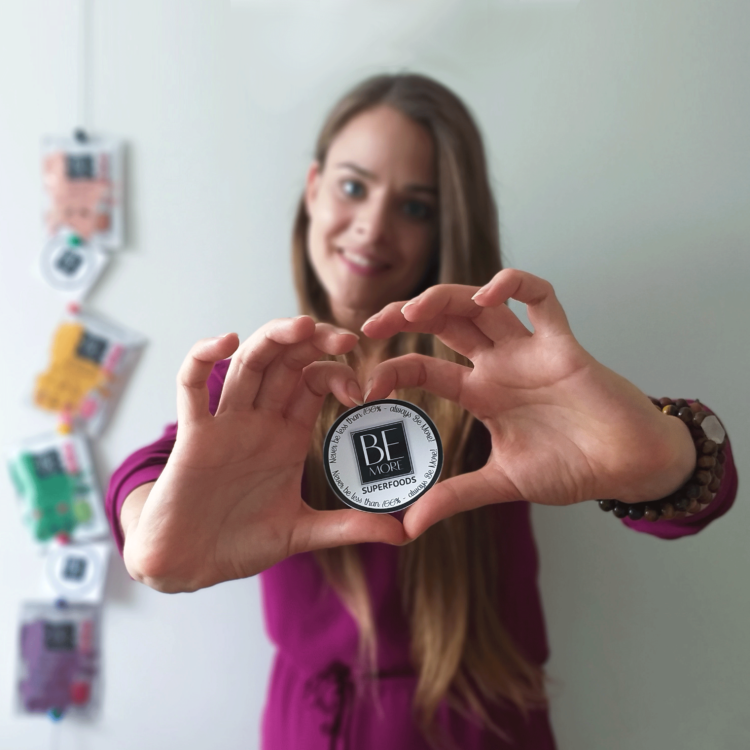 Beyond the wonderful products, Be More has a mega-loving team, with whom I often interact – very cute and caring people! 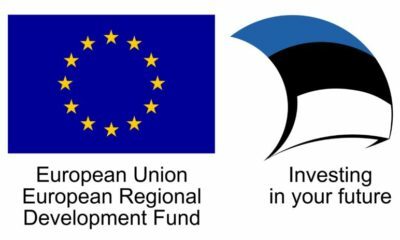 They have done something really remarkable! Having a busy lifestyle and finding myself often on the go at airports, it is important to know that my body is fuelled with healthy superfoods. As being a huge fan of the smoothies and yogurts, I find it intriguing how SuperFoods adds that extra delicious taste. I love the idea, that behind each product there’s a goal – Be More. A handful of blueberries or raspberries. 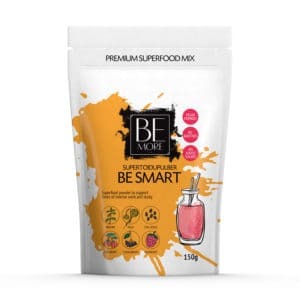 Be More Superfoods amazing mixtures taste so delicious and smell amazing. Every morning I have a big dilemma about which mixture to use this time! Thanks to these superfood mixtures I have been drinking more smoothies and I feel that my body is happier. It is so hard to choose my favourite because all of them are my favourites! Maybe the best is Be Beautiful because it tastes and smells like a raspberry. I’m Amani and right now I’m preparing myself for my first bikini fitness competition. Be More superfood mixes have been on my food choice for a year and I’ve found a great use for them in my smoothies and porridges for breakfast. My all-time favorite is Be Active which has a nice berry flavour and when I add it to my food I get a nice Summer feeling! Because I have a busy schedule I love to use smoothies, to get all my nutrients on the go. 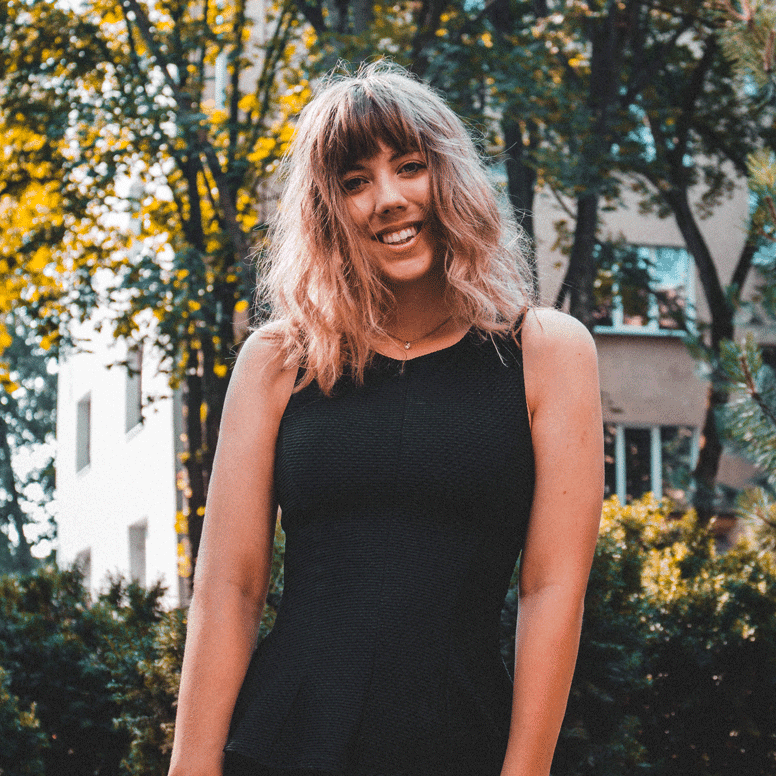 I’m Jeva a fourth-year medical student at The University of Tartu with lots of love for sports, nutrition and lifestyle medicine. Aside from becoming a doctor, I am also a lifestyle blogger and a nurse in the cardiology department. So why to choose Be More? ♥️ First of all, it’s super tasty, ingredients are good, vegan-friendly and natural. Moreover, they do have an ideal macro/micro nutrition content. My ultimate favourite product is Be Fit protein raw bars that are perfect as a snack before/after the workout.